Someone who is self-employed is indistinguishable from their business. You are the business! You will need to keep clear accounting records during the year (detailing income, expenses and profit) but there is no requirement to file statutory accounts. Instead you must simply file a Self-Assessment Tax Return each year and pay the tax and NI you owe on trading profits and other sources of income. Love it or hate it keeping financial records is a necessity if you run your own business. But you can learn to love it once you realise that the accounts you keep are the beating heart of your business. 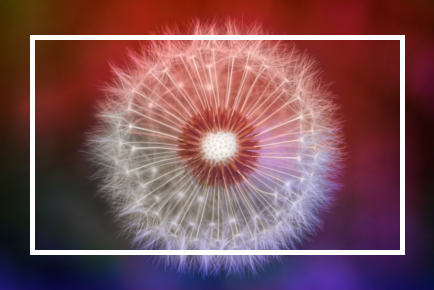 Keep that heart pumping smoothly and your business will flourish and grow – but allow things to clog up and you might find the business keeling over! We have highlighted the five most common mistakes that we come across when helping people get their business records in shape – and what we can do to help you out. To ensure that there is no room for doubt aim to keep your business and personal finances separate. The best way to achieve this is to open a business bank account to record all the money going into and out of the business. Many people fall into the trap of ‘sticking expenses on the business’ but if you cannot prove that the cost incurred was wholly, necessarily and exclusively for the business (HMRC’s words not ours!) then you might find that you owe tax on the amounts taken. Our advice: pay for business expenses using the business account and then pay for everything else from your personal account, this way there can be no confusion. If you have paid for something work related you need a receipt or invoice to prove it. You can then use these expenses to reduce your tax bill. It doesn’t matter how small the amount as they all add up in the end. Our advice: buy 12 large envelopes and label them with the months of the year, then each week record what you bought and how much it was, and then file the paper receipts in the envelope corresponding to the month. At the end of the year seal the envelopes and file them somewhere safe, as you’ll need to keep the proof for 7 years! Beware! Doing the books yourself can cost you a lot more than just your time! We regularly come across new clients who tried to keep their costs low by managing their own accounts, only to realise that they have paid too much tax, or underpaid their tax and are now facing penalties and late payment interest charges. 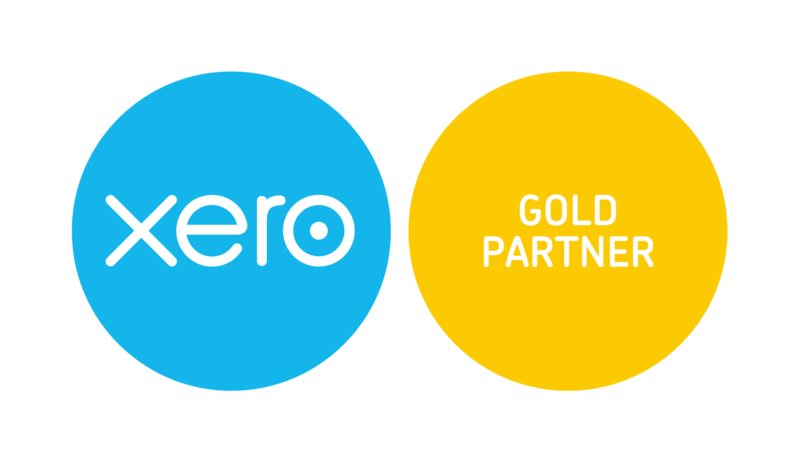 We offer a fixed fee service which doesn’t break the bank and includes Xero accounting software. It’s not just the tax return completion you pay for, but a professional advisor who can help you develop and grow your business by helping you to spot opportunities to make more money or save on costs. It’s easy to put your accounting jobs off until tomorrow and allow the hustle of daily life to take over but this will hurt your business in the long term, not to mention give you a load of work to tackle in one go. We advise our clients to try and set aside some time each week to keep on top of things. It doesn’t have to be hours but filing bank statements and recording expenses each week can save heaps of pain and frustration at the end of the year. To keep the heart of your business strong you need to check up on it regularly. Waiting until the year end to review your profit is financial suicide. You should be able to periodically check how the business is performing so that you can take steps to improve things, if required. The only way to achieve this is to have good records of income and expenditure levels. If you use accounting software then get friendly with the Profit & Loss report and remember to run this frequently.